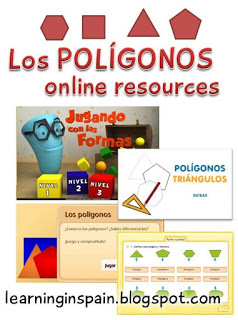 All these online activities are in SPANISH. You can use them on your smart board to teach about recycling. The first two are very simple. You just need to separate the residues. These are very basic so could be easily be used in Kindergarten classrooms too. This one is a whole site dedicated to recycling glass. 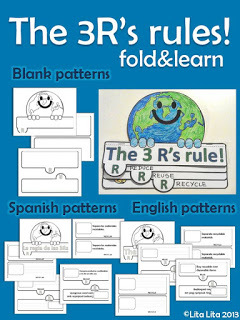 You’ll see lots of great printables, games, downloadable images and teaching materials. My students love the recycling chain. 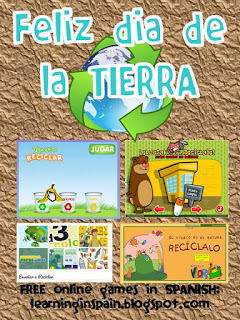 This is a whole site dedicated to recycling in general (Enseñar a reciclar). 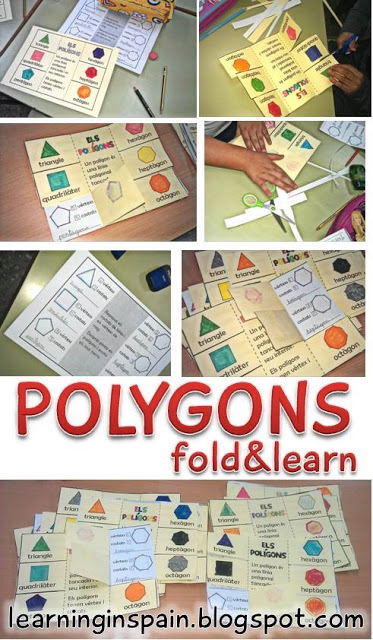 It can be used for any grade because it has many different games depending on the age. Check out the downloadable materials! Hope you have a great week and you save many trees! And please check my Earth Day craft, it is featured on Erica’s blog: I am so excited that she will be using it with her students this week!